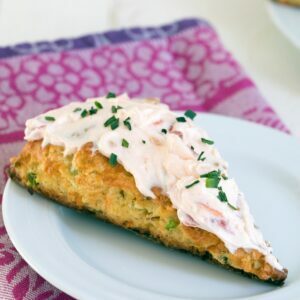 These Savory Scones can be made with any vegetables or cheese you need to use up in your fridge. 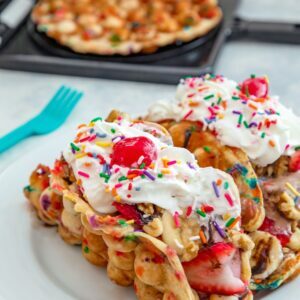 This version uses carrots, kale, bell peppers, and feta with a savory tomato cream cheese icing as the perfect topping. When we were house hunting, I had a few very important requirements… We had to be very close to a grocery store and we had to have a kitchen with plenty of counter space and a spot for a large fridge. I feel so lucky that I got both of these wishes. We ended up a 2-minute drive from the grocery store (hooray! )… But guess what? I still only like to do one big trip a week. And since I also got my large fridge, that’s not a problem at all. But what is a problem? Since I hate going to the grocery store multiple times a week, I tend to overbuy, especially when it comes to produce. And then I pack my fridge so full that my produce and other items aren’t readily available to me, I forget what I have, and I let it go bad. And then, yup… I have to throw it out. I’ve been trying really hard to be better about wasting food, especially now that I work from home and can easily go to the grocery store multiple times a week if necessary. So, when Morton Salt reached out to me to tell me about a new program they launched to bring awareness to food waste, I felt like the timing was perfect. When they mentioned that 40% of all food produced in the US ends up wasted, I was horrified. But in some ways, I’m really not surprised. Most of us don’t really think twice when we clean out our fridges and toss food away. Or when we go out to eat and our eyes are bigger than our stomachs and we walk away from a table full of food. But as this seriously funny video from Morton Salt portrays, many of us are obsessed with food and talking about it and photographing it. So, why don’t we also talk about what happens to it when we don’t eat it?? I started to think about the foods I waste the most. Definitely produce since I go to the grocery store with super high ambitions to eat healthy throughout the week and don’t always follow through every night. Also, milks and cheeses since I often buy many different kinds for various recipes and end up only using a little of each. Do you have the same problem? So, what do I do when I end up with vegetables, milk, and cheese that’s about to go bad? Make savory scones! 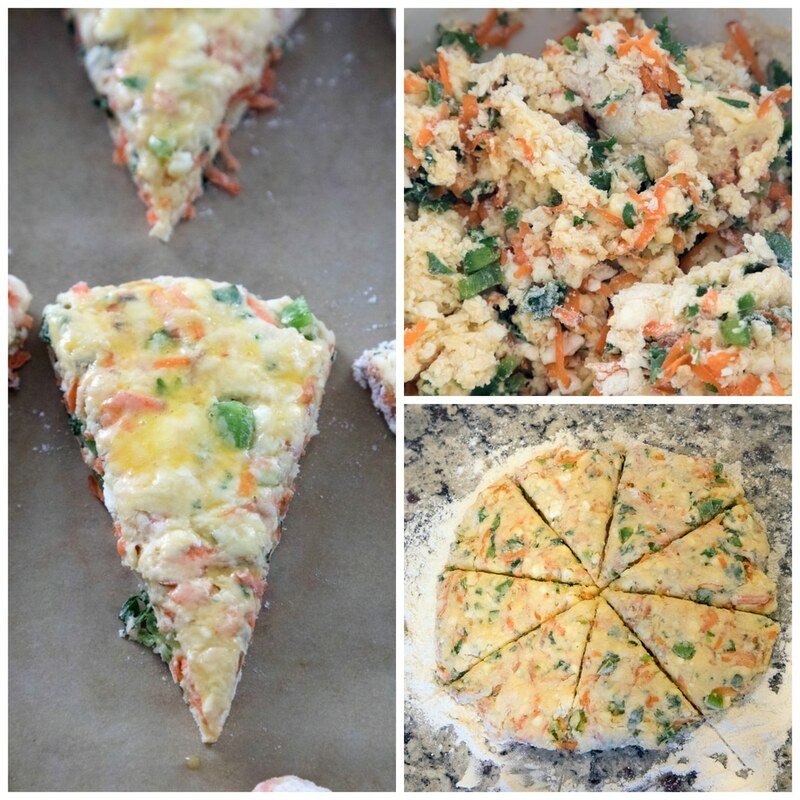 You can actually make these scones using any vegetables and cheese. Just be sure to cut back a bit on the buttermilk if your vegetables have a lot of water in them. I used carrots, kale, green bell peppers, and feta cheese because I had all the items in my fridge and if I didn’t use them soon, they were going to go bad. I also added an “icing” to my scones made with cream cheese, tomato, and milk. Do you have a negative connotation of scones as being hard as rocks and bland? 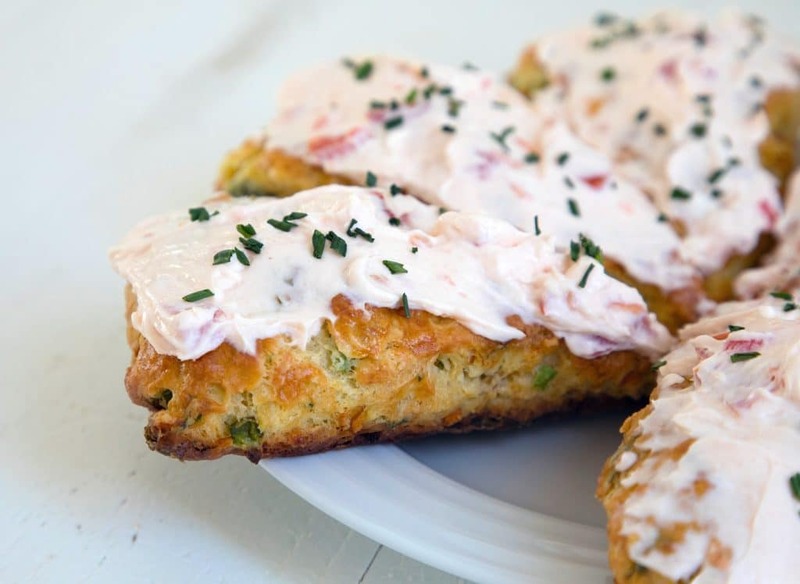 If so, you definitely need to make these savory scones and have your mind changed forever! The batter is easy to make and like I mentioned, you can toss anything in to ensure it doesn’t go to waste. And you’ll end up with super moist and fluffy, buttery little scones absolutely filled with flavor. 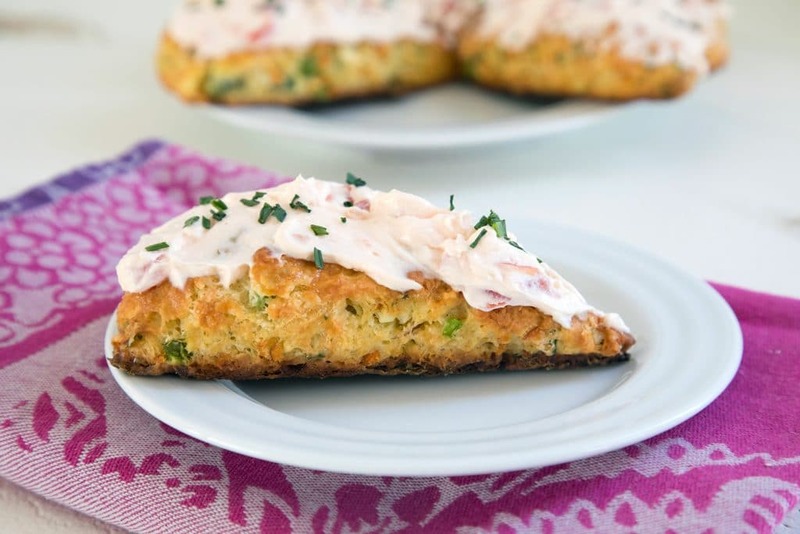 These savory scones are delicious all on their own at any time of day. But if you’re having them for breakfast, I highly recommend enjoying with a nice yolky egg. If you don’t think you can eat all the scones on your own (don’t waste them! ), share them with co-workers or your neighbors; they will all thank you! But the other awesome thing about scones is that they can easily be frozen either before or after you bake them. 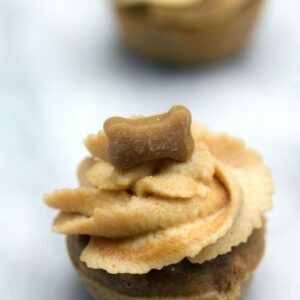 If you want to freeze them pre-baking, freeze cut-out on a parchment paper-lined baking sheet. Once they’re frozen, you can put them in a bag or airtight container and keep in the freezer for up to 3 months. If you want to freeze after baking, just make sure they cool completely and then a place them right in a bag or airtight container and freeze for up to 1 month. Freezing food is one of my favorite tips for cutting down on waste… Just make sure you keep inventory on everything in your freezer since it won’t last forever in there! And head to Morton Salt’s website to see more tips on cutting down on waste; I’ll also be sharing a few more of my own over there! Be sure to follow along with the ​#erasefoodwaste hashtag on social media, too. After learning how much our country wastes food, I know I’m going to be way more conscious about it going forward and will try my best to only buy what I know I’ll eat. And when I fail at that, I’ll be whipping up all different varieties of scones at any chance I get! Do you try to be considerate about food waste? What are your favorite tips for ensuring you waste as little as possible? Cut in the butter with a pastry cutter or fork (or your hands), until pea-size pieces form with some larger chunks remaining. In a separate small bowl, whisk together two of the eggs and the buttermilk. Add to the flour mixture and stir with a wooden spoon just until the mixture begins to come together. 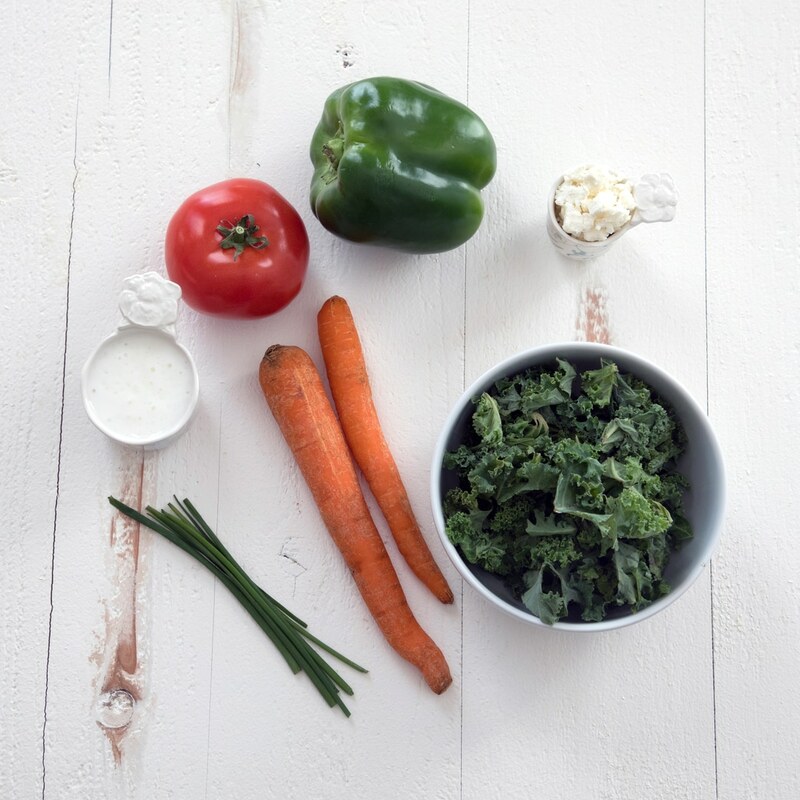 Add carrots, kale, peppers, and feta and stir until just combined. On a lightly floured surface, gently knead the dough a few times. Then using your hands, form a circle about 3/4" thick. Slice dough into 8 triangles. Gently whisk the remaining egg in a small bowl. Brush egg wash over each scone and place on a parchment paper-lined baking sheet. Bake scones for 20-23 minutes until turning golden on top. Let cool for a few minutes before spreading Tomato Cream Cheese Icing over the top. Sprinkle with chopped chives. Using a hand mixer or a whisk, beat cream cheese in a large bowl until smooth. Add diced tomato, pepper, and salt and beat until combined. Add milk or cream to bowl 1/4 cup at a time, beating well after each addition. 9 Responses to "Eat Your Vegetables Savory Scones"
The only savoury scones that I’ve ever had are cheese scones. Would love to try your version! I love any recipes that use up leftovers and are on the healthy side. I bet these scones tastes so good that even veggie haters would dig in! What a fantastic and smart idea! 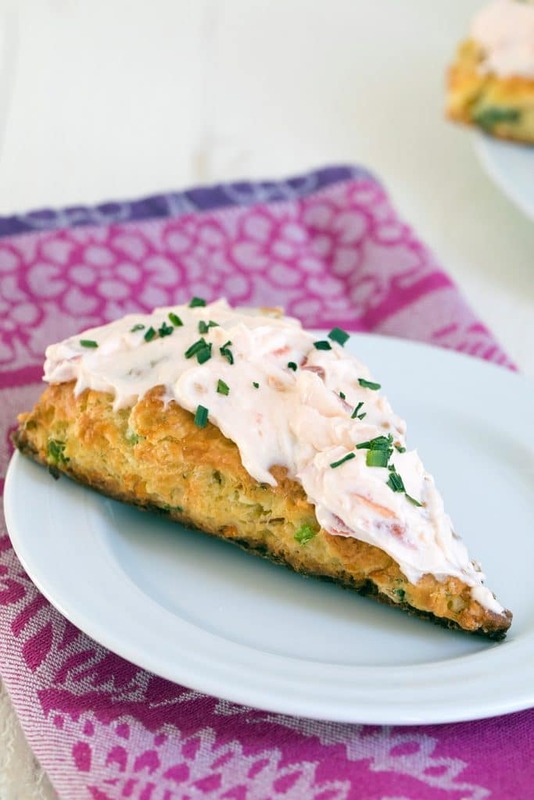 Absolutely adore savoury scones and your version looks scrumptious! I prefer savory over sweet so this is right up my alley, I like that you added kale too – any way to get the greens in! Yummy! I love scones but I’ve never tried savory ones. 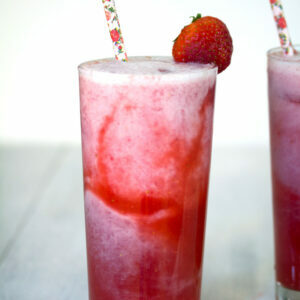 This recipe has the potential of becoming my new favourite one, Sues. What kind of cream cheese do you use? I have a friend that loves scones…I’ll have to make and share your recipe with her. Hope you are surviving all the cold. 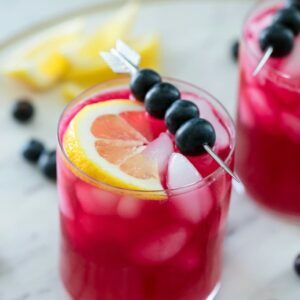 Great post and great recipe! I absolutely HATE food waste. I feel terribly guilty whenever I have to throw away leftovers, so I tend to eat a lot of leftovers to make sure I don’t have to throw them away, haha. I also am a huge advocate for freezing portions of food, not only does it give you meals you can easily defrost and heat up, but it prevents wasting food if you cook too many large portions all at once. Great tips! Also, I hope you have a wonderful new year! So creative! I’ve never had a savory scone before. Happy new year!